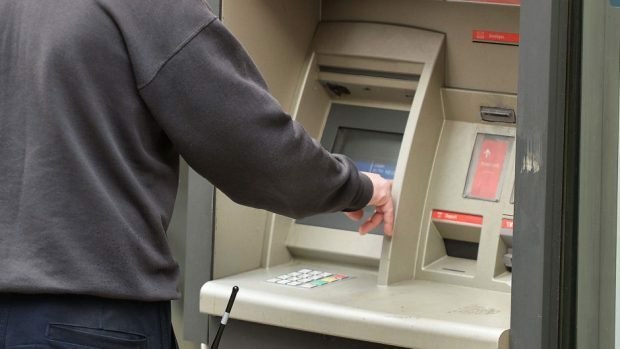 The boss of the UK’s largest cash machine operator has been criticised by MPs after suggesting that the number of ATMs across rural Scotland is “satisfactory”. A study by consumer watchdog Which? previously found that more than 100 rural communities in the UK were “cash point deserts” without a single ATM. But John Howells, head of Link, which runs more than 70,000 of the outlets, told the Commons Scottish Affairs Committee that he was “happy” with the current number of machines. Lib Dem Scotland spokeswoman Christine Jardine, who sits on the committee, pointed out that many people in rural communities were being forced to rely on post offices for cash points which were not open 24 hours. Mr Howells responded, to the anger of Ms Jardine, that many rural communities had never had 24-hour access to cash, so it was not an issue. She replied the system was “blatantly not working for rural constituencies”, adding: “It’s not fair to say, ‘well you’re in a rural community, you’ve always had to think 5pm the night before. Mr Howells responded by saying it was “an excellent point”, but argued it was not one “Link can do anything about”. But Mr Howells said Link was “not planning to subsidise” ATMs in such areas. Ron Delnevo, of the ATM Industry Association, confirmed he was “very concerned at what’s happening in Scotland”. He said: “We feel that access to cash has been strangled off and we need to have steps taken immediately to ensure that there is proper access to cash going forward. Banff and Buchan Tory MP David Duguid, speaking after the meeting, said: “Saying fewer and few people are using cash doesn’t help those reduced numbers who are dependent on cash.